For a commercial driver, receiving a traffic citation can create a disaster. Suspension or revocation of your CDL, loss of employment, becoming uninsurable and CSA points are just some of the harsh realities with convictions for CDL violations. Knowing a good Shady Shores commercial truck driver lawyer is imperative. Texas traffic laws for CDL drivers are extremely strict and the punishments are harsh. But, if you have a CDL and have received a traffic citation, there is hope. 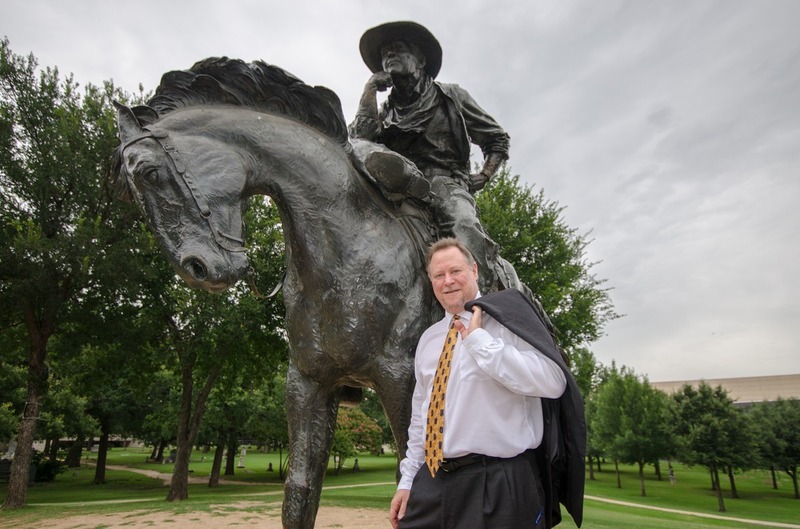 Shady Shores commercial truck driver lawyer Todd E. Tkach will lead the fight to keep your CDL safe and intact. 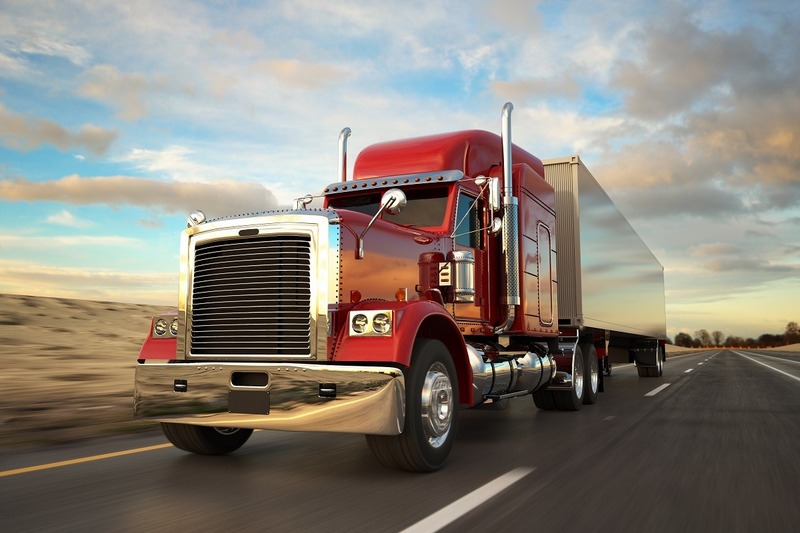 Texas CDL traffic laws are numerous and complex, making it difficult to qualify for and maintain a CDL. That, it seems, is the cost of having the privilege to drive commercial vehicles for compensation. When faced with a CDL traffic violation, the worst thing you can do is simply pay the ticket. By doing so, you’re entering a plea of guilty and are convicted of a criminal charge. To make matters worse, it is against the law for any prosecutor in Texas to allow you to resolve your citation with either a driver safety course or deferred disposition. With that understanding, it seems that the road is blocked and there are no other options. But, with a qualified Shady Shores commercial truck driver lawyer at your side, the road is clear. A complete dismissal is always preferred. That goal may be achieved with the assistance of a Shady Shores commercial truck driver lawyer through the skillful application of the procedural and substantive laws, aggressive negotiations with the prosecutor or by a jury trial. With so much at stake, you should get professional legal assistance. Don’t try it alone. CDL holders are quite unique; not only for the qualifications required to obtain and hold a commercial driver’s license but also for the high standards to which they are held by traffic law enforcement. CDL holders are well aware that their livelihoods depend on maintaining an active and valid CDL. Receiving traffic violations can quickly put a CDL holder in serious jeopardy of losing their job, either because the licensing authority suspends their CDL or their insurance company refuses to insure them. Don't take a chance. Hire a Shady Shores CDL commercial truck driver lawyer to help you with CDL violations. Without a Shady Shores CDL commercial truck driver lawyer, you may not be aware of other options. The CDL ticket lawyers with Todd E. Tkach, P.C. will aggressively pursue a dismissal of the charges. If an outright dismissal is not possible, we’ll negotiate with the prosecutors to keep your CDL traffic ticket from affecting your CDL, or otherwise causing a suspension of your CDL. If necessary, we’ll take your case to trial. Additionally, if you are ultimately convicted of a serious violation, we may be able to appeal your conviction. You need a Shady Shores commercial truck driver lawyer to protect your license and your ability to earn a living! Insurance rate increases, CSA points, CDL suspensions and loss of employment. The stakes for CDL holders couldn’t be higher. 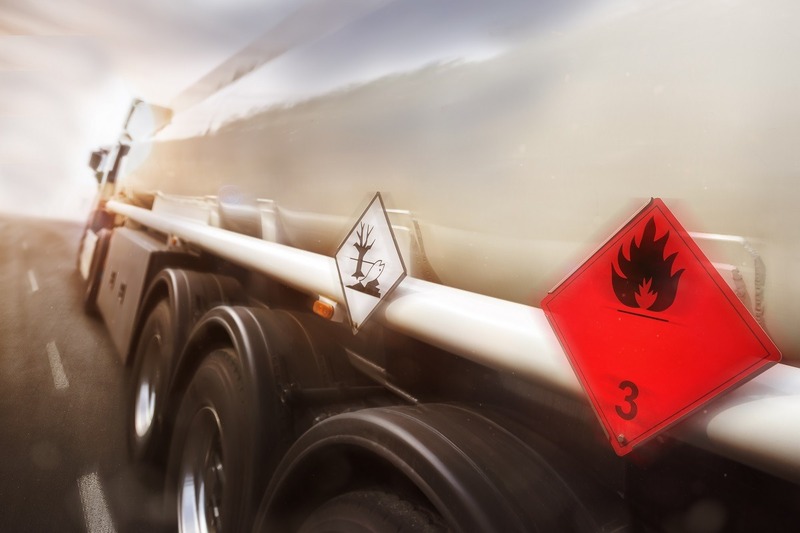 If you have a CDL and have been charged with a traffic violation, you need a Shady Shores CDL commercial truck driver lawyer who can guide you through the Texas minefield of CDL traffic violation laws. Call a Shady Shores Commercial Truck Driver Lawyer Right Away -- Today! If you have a CDL and have received a traffic ticket in Shady Shores or almost anywhere else in Texas, you know that you only have a few days to either pay the ticket or request a court setting before that traffic violation becomes a warrant for your arrest. Paying the ticket is not an option. It results in a conviction, which is the worst possible outcome. Don’t hesitate to call a Shady Shores commercial truck driver lawyer right away if you get a CDL violation! Call us now for your free consultation.